FRANKLIN, Tennessee — U.S. Rep. Marsha Blackburn (R-TN-7) told supporters at a fundraiser Sunday she’s ready to go to work in the Senate and get things done. To enthusiastic applause, Blackburn said that if elected to the Senate next year, she will help drain the swamp and work with those who want to support President Trump and uphold the Constitution. 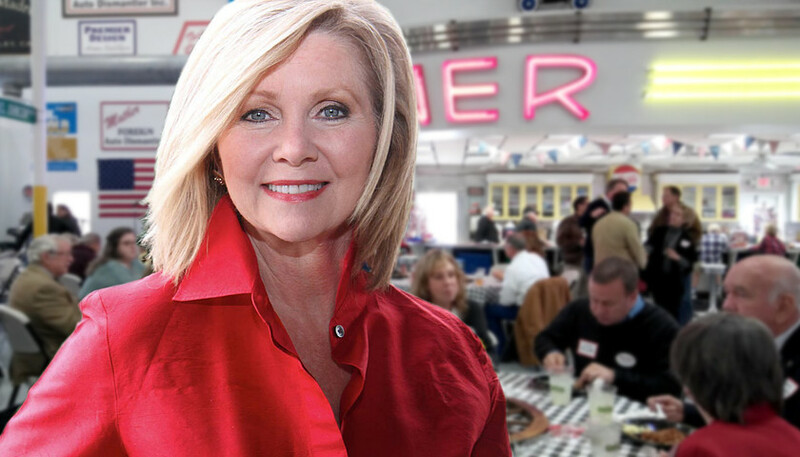 Soon after Sen. Bob Corker (R-TN) announced in late September that he would not seek re-election, Blackburn announced her campaign for his seat. Also competing for the Republican nomination are former West Tennessee congressman Stephen Fincher and conservative activist Andy Ogles. On the Democratic side, Phil Bredesen, former Tennessee governor and Nashville mayor, is considering running. 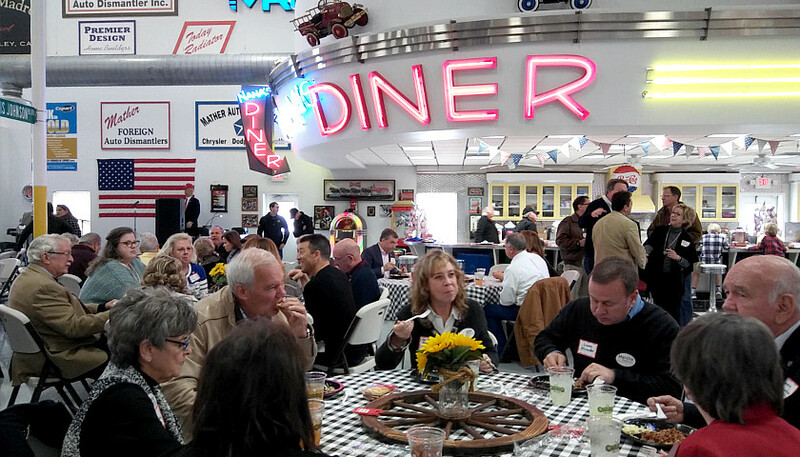 Sunday’s event was an annual fundraiser for Blackburn, with the novelty this year being her Senate run. 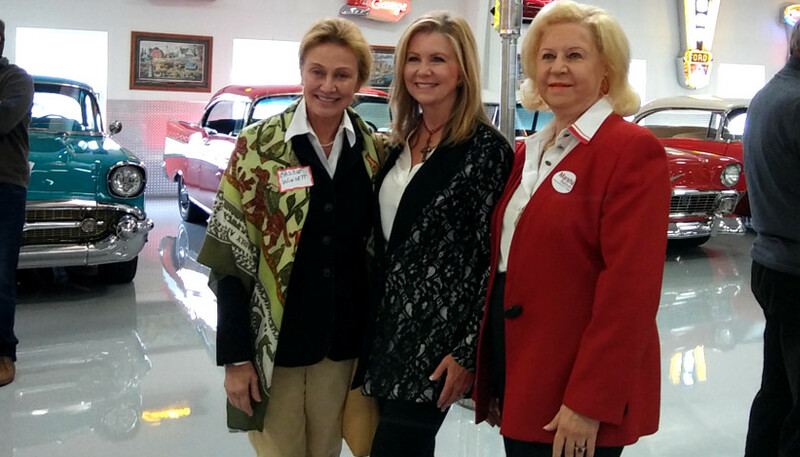 “Music City for Marsha” was held in the spacious car-themed barn at the home of Willis and Joyce Johnson, which was formerly the home of country singer Alan Jackson. Willis Johnson founded Copart, an online auto salvage auction business, and last year started the home services app Takl. 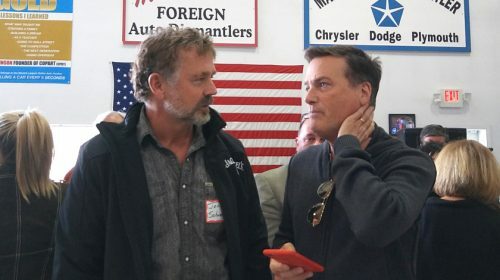 Singer Michael W. Smith performed at the fundraiser and Christian comedian Chonda Pierce also entertained the crowd of about 500. 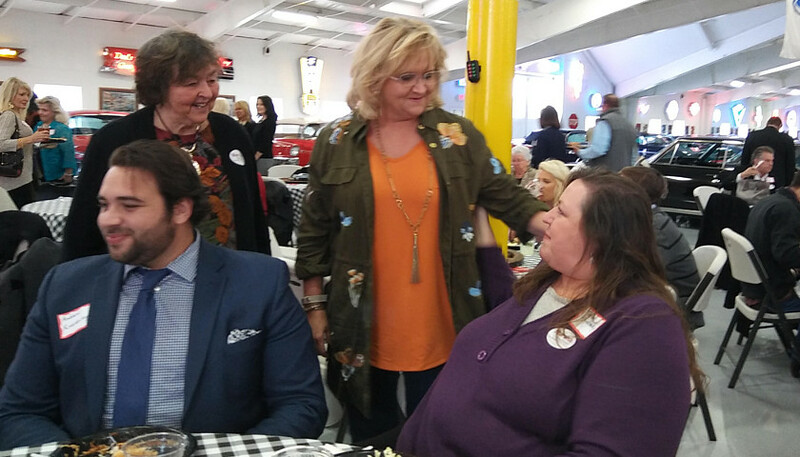 Pierce told The Tennessee Star that Blackburn needs the support of conservative women like her in today’s mean and volatile political climate. Before first being elected to Congress in 2002, Blackburn served in the state Senate, where she led a campaign to defeat a proposed state income tax. She has a background in business in fashion marketing. Blackburn and her husband, Chuck, have been married for 42 years and they have two children and two grandchildren. Her son, Chad Blackburn, a health care technology entrepreneur in Nashville, spoke with The Star at Sunday’s fundraiser about his mom seizing the opportunity to run for Senate. “We had a little family meeting and the next thing you know, it’s go time,” he said. 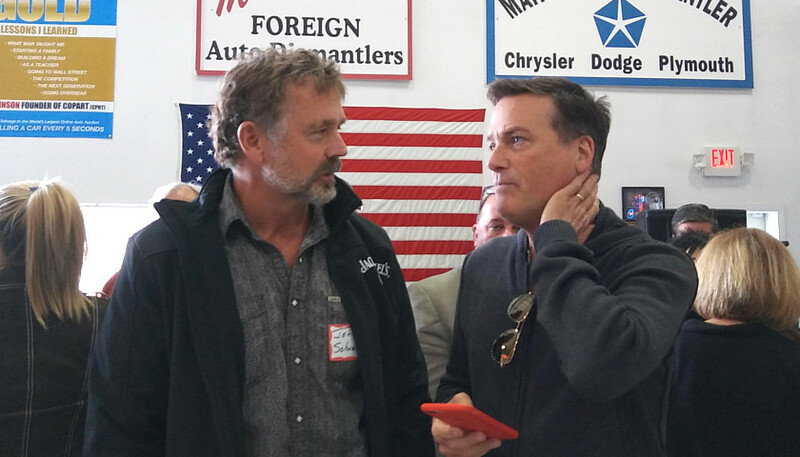 At least two dozen elected officials from across the state attended Sunday’s event, as did actor and country music singer John Schneider. Early in his career, Schneider was known for his role in the TV show “Dukes of Hazard.” He lives in Louisiana, but is in Nashville currently for a recording session. 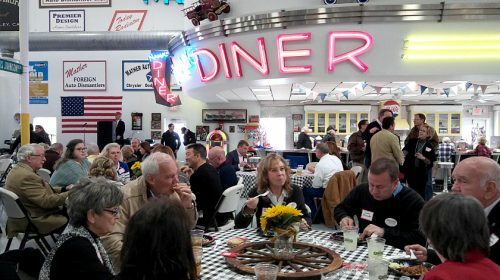 “It’s nice to be in a room filled with like-minded people who aren’t afraid to speak the truth,” he said. 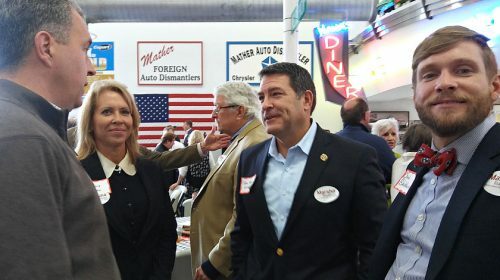 Schneider doesn’t hesitate to identify himself as a conservative, but said he knows a lot of conservatives who are afraid to say what’s on their mind. Marsha is a great choice! !